Do you love getting my newsletter? Do you find it useful? Do you look forward to getting it every week? Please forward it to others who might enjoy it! Are you a sporadic reader? Did you open it today just hoping to find something interesting to distract you from your work, which probably isn't in corporate partnerships? Do me a favor and hit the unsubscribe button at the bottom of this newsletter. Last week's newsletter had a 46% open rate. That's pretty good, especially during the middle of the summer. 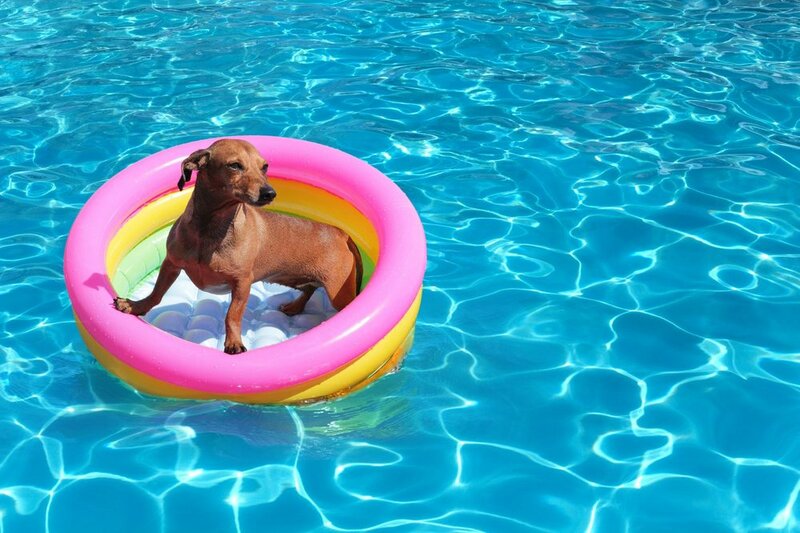 Most newsletters have an open rate of around 20% and that dips in the summer. I should be happy, right? But I'm not. I want an open rate that's regularly OVER 50%. That's truly impressive! I did my part this past weekend. I cut more than 500 people from my list who hadn't opened my newsletter in a month or more. Adios, amigos. No more loafing around on my list costing me money (the fee I pay my email provider is based on list size) and a higher open rate! But I know there are other people out there who would love my newsletter but just don't know about it! Conversely, I know there are people who get my newsletter but aren't really that interested in the content. I only want rabid fans! Is that you? Good! Spread the word. Not you? Hit the unsubscribe button at the bottom. 🍦This small chain of Dairy Queen stores in Canada has raised $1 million for Children's Miracle Network. This story reminded me of an interview we did with a Texas DQ franchisee on how they raised money for causes with in-store fundraising. Lots of good insights here. 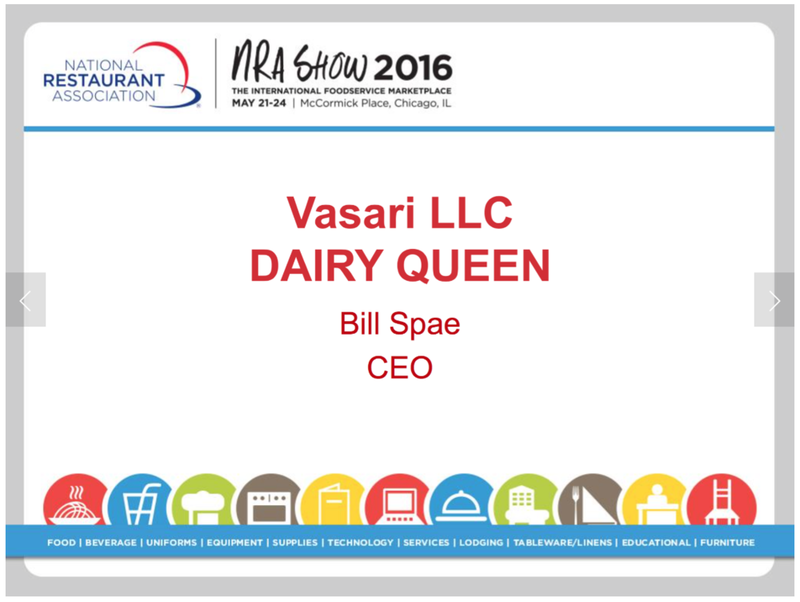 Be sure to check out the DQ slide deck they presented at the National Restaurant Show that same year. 💔Is your retail partner or prospect on this list? 10 retailers at risk of bankruptcy. Even if they aren't, cashierless tech will soon blow them up. 💥Rest in peace (or pieces). 💵Congrats to the American Cancer Society. CVS has pledged to contribute a minimum of $10 million through in-store fundraising over the next three years. 🚌Back to school cause marketing is in full swing. Special Old Navy gear will benefit Boys & Girls Clubs and the retailer will raise $1 million at the register. Tom's of Maine will donate 10,000 "Backpacks Full of Good." ♳ This will make Operation Warm even more appealing to corporate partners. The Green Guardian Coat will be made from recycled plastic bottles. 🛩With ten short words this airline passenger convinced a plane full of people to support her and she saved a life. The seven key things she did right that could help your cause. "She lowered the ask." 🗓Check out the quarterly newsletter that Save the Children is emailing to corporate partners and prospects and ME! 🌯Chipotle CEO: We're a purpose-driven lifestyle brand. But are they really betting the farm on an app? 🧠Want the mind of Leonardo Da Vinci? Keep a “to-learn” list.